The groundwork for Alex’s inevitable road to the rally world was laid down when his father was a child. Kihurani Gakuu grew up in Kenya in the 1960’s and 70’s with the famed Safari Rally going right past his front door. When Gakuu moved to Pennsylvania in the late 70’s he searched for the American rally scene, at last finding the Susquehannock Trail Performance Rally in 1981. Twelve years later in 1993 Gakuu took six-year-old Alex to that same rally, and the bug was planted. To say Alex became infatuated with rally is a gross understatement. By age 10 he had embedded himself in the online rally community, which in ye olde dial-up days of 1997 was little more than a mass email system. 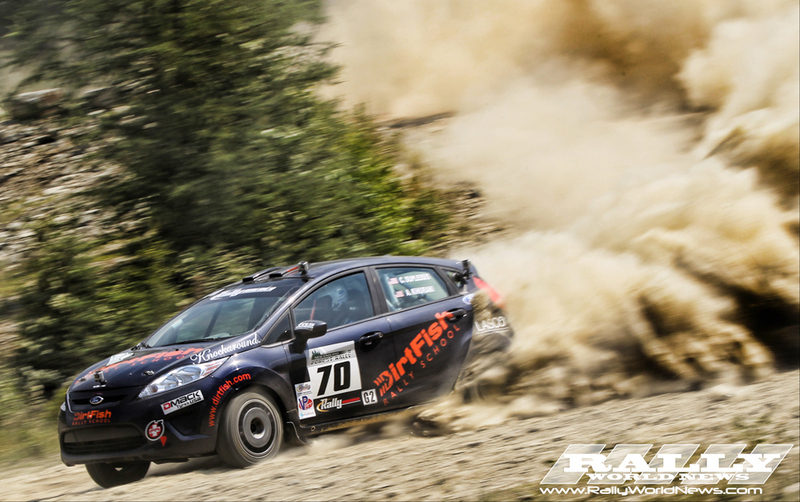 Through this he became familiar with the drivers, co-drivers, and teams of American rallying, picking up the nickname “The Rally Brat” along the way. 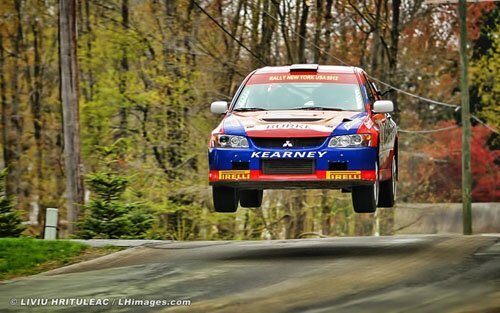 At age 12 he co-drive his first TSD road rally and by age 13 he managed to convince other teams (and his parents) to let him ride in the back of the tow rig to various rallies across the eastern half of the U.S. and Canada to film and sell his rally footage (one time his parents drove him down to Baltimore and left him at a shopping mall to wait for a rally team to pick him up and take him to Minnesota). By the time he finally got to co-drive his first stage rally at age 16 he’d attended eighteen events. In the eleven years since that first rally as a co-driver Alex has competed in the U.S., Canada, Mexico, Ireland, the United Kingdom (he used “studying abroad” as a cover for getting into British rallying in 2008), and, thanks to those of you who made donations, Finland last year with Chris Duplessis, which was later featured in the rally documentary Easier Said Than Done. 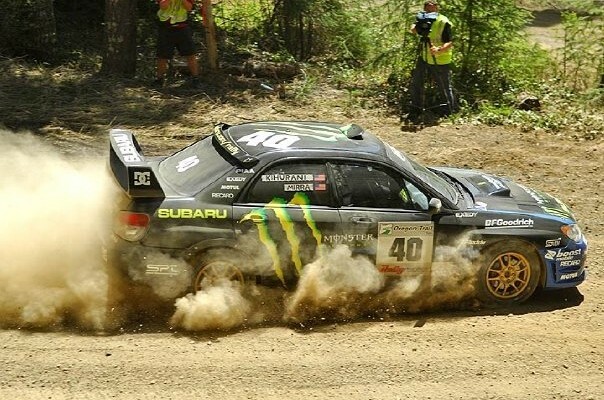 He’s run more than 75 events and earned 20 wins, including an X Games bronze with BMX-legend-turned-rally/rallycross-racer Dave Mirra (Alex rode with Dave during Mirra’s rookie Rally America season). 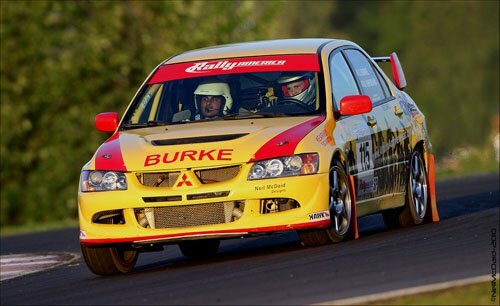 He’s experienced winning, he’s experienced rolling, he’s even experienced co-driving with his arm and leg in a cast. In October 2013 he moved his permanent residence to the U.K. to once again co-drive in Europe, and in 2014 will be making a full assault in the Junior category of the FIA European Rally Championship.